Home » Buddhism » Harvard Now Providing an Online Course on Buddhism That You Can Take for Free! The “Buddhism Through Its Scriptures” course at Harvard has been archived, meaning it is no longer interactive, but all of its rich lecture and supplemental materials are available for your learning pleasure upon registration. Taught byProfessor Charles Hallisey from Harvard’s Divinity School, who is also the Yehan Numata Senior Lecturer on Buddhist Literatures, the introductory course was created to fit the needs both of a total novice of the religion as well as a more seasoned practitioner. The 4-week course is designed to be done over 6-1o hours per week of your time. 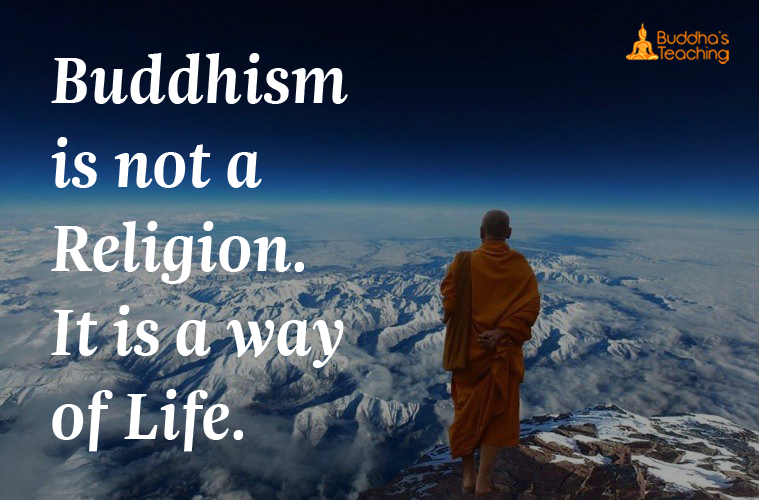 If you’re interesting in educating yourself on Buddhism, you can get started byregistering here. This article was republished from collective-evolution.com. You can find the original post here.